A Drop-in activity with an experienced knitting volunteer to show you how to do those stitches! Learn to knit or for more experienced knitters just enjoy creating some WW1 comforts from WW1 patterns. 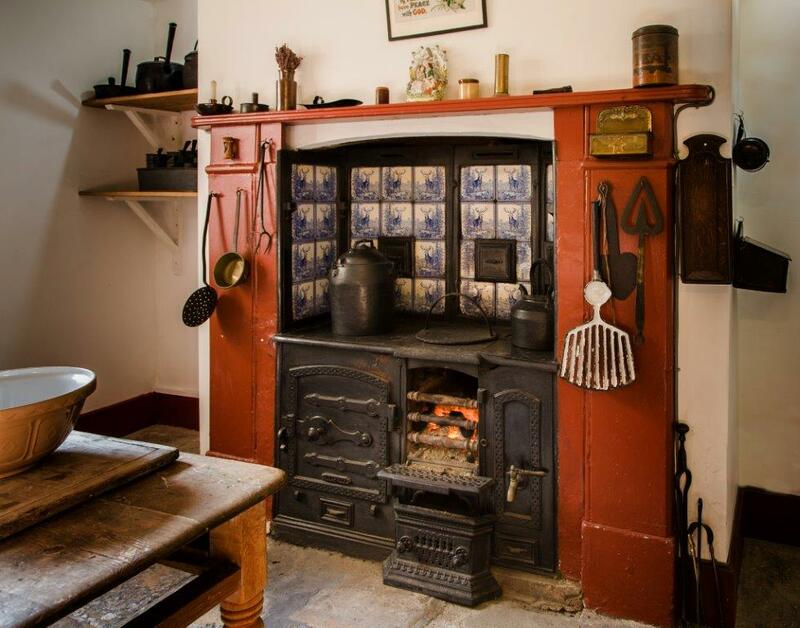 Where: At the Holst Birthplace Museum in the Victorian Kitchen in front of a coal fire with tea and cake. Knitters can come for all four sessions for the price of one. Part of Gustav Holst’s WW1 With the Salonika Forces exhibition.